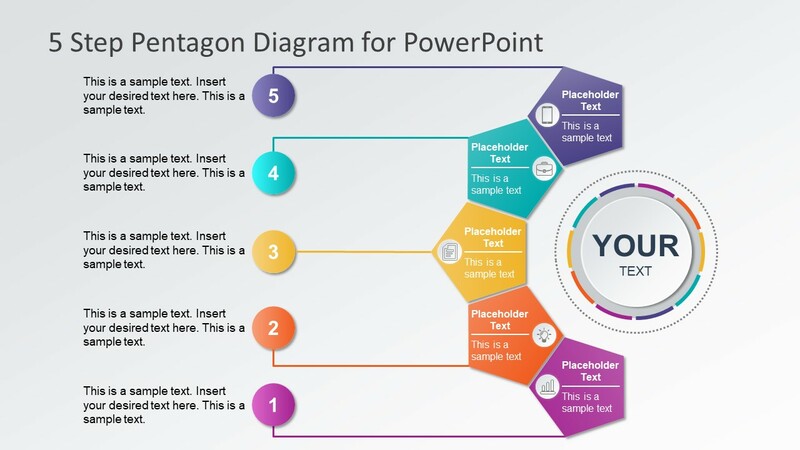 The 5 Steps Pentagon Shapes PowerPoint Diagram is a well-structured layout of colorful geometric shapes. This diagram of five-sided, five polygon figures provides an infographic view of presentation. 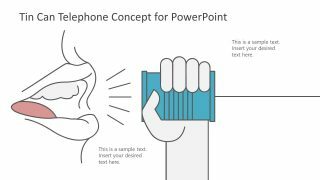 The use of multiple colors and creative set of clipart icons make an attractive visual representation of original concepts. The five sides of pentagon diagram are often used for displaying 5 steps in a cycle process like the 3D Pentagon PowerPoint. However, the 5 steps diagram here, displays five individual pentagon segments in vertical order. In this way, users can create a 5-stage diagram with sub-processes containing 5 steps each. It is also an illustration of circular process flow inside a linear sequence of activities. 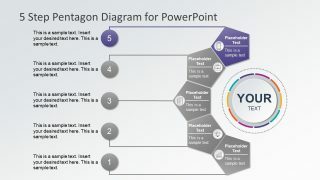 The 5 Steps Pentagon Shapes PowerPoint Diagram shows progress model through the stages representing tasks and events. 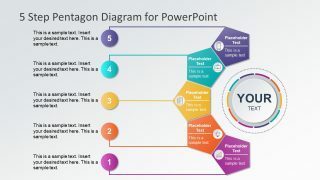 This PowerPoint diagram has a top-down format of editable pentagon figures creating a semi-circle. While the center of this semi-circle shows an attractive button icon for the heading of presentation. 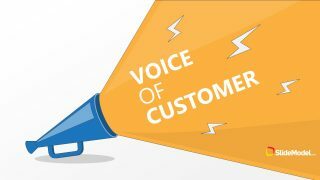 Further, the circular button in center could represent the main objectives of company i.e. core capabilities. 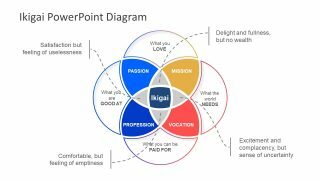 This presentation can also make an effective business model and processes design. Or, simply replace the plain bullet list slide with a visually appealing pentagon layout. Additionally, add the title and description bullet points inside the placeholders of figure. And, insert details in text fields on left. The PowerPoint diagram template of pentagon is a set of flat vector shapes enabling users to fully customize its look. 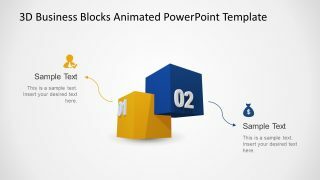 The users can edit the PowerPoint shapes, icons, replace clipart or change colors from format menu. For an advance modification, like replacing pentagon figure with another, select the shape style option. Furthermore, the 5 additional slides assist in focusing on single unit of 5 steps diagram at once.